Diamond Chemical has a complete service center on site to handle equipment repairs with qualified and trained technicians. 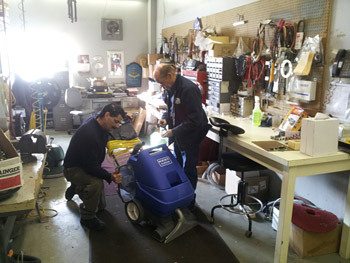 We can also visit your facility to do on-site service. 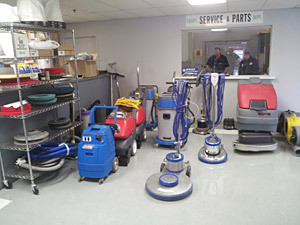 We maintain a complete fleet of maintenance equipment for daily or weekly rental. Contact Diamond for equipment rental fees and or service requirements.